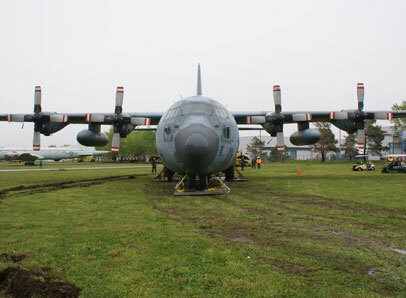 Moving aircraft in recovery situations requires an extensive range of equipment to deal with different terrain and aircraft locations, especially when off runway. 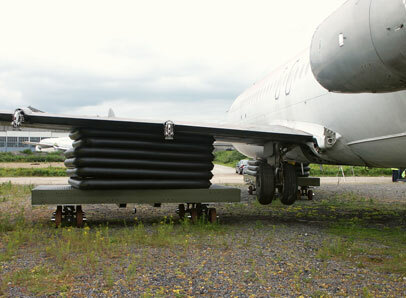 “Since the early 1990’s British Airways have been operators of AMS Systems Engineering Ltd aircraft recovery equipment. 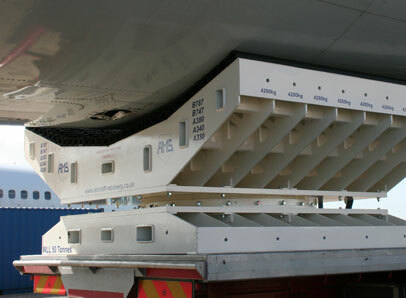 In recent years, we have worked closely with AMS on the development of recovery equipment for the A380. 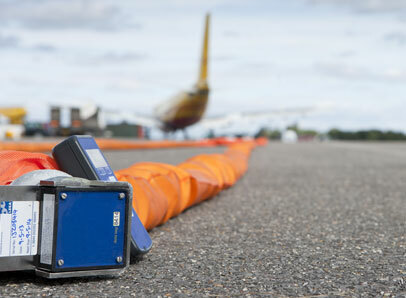 AMS have also shown their best intentions to the industry by being the first vendor to register as IATA Strategic Partners of the IATA Aircraft Recovery Working Group, further endorsing their commitment to the recovery industry. AMS is a major distributor of aircraft movement equipment across the world, and currently the only provider of an aircraft turntable designed to handle the A380 and other wide-bodied jet airliners. We continue to work with major aviation industry decision-makers and aircraft designers, developing aircraft moving equipment to cater for the growing needs of the industry. 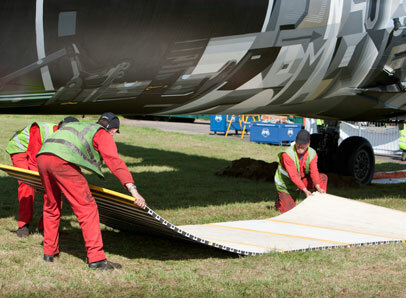 Our work is to ensure that aircraft can be recovered safely with the minimum of delay. 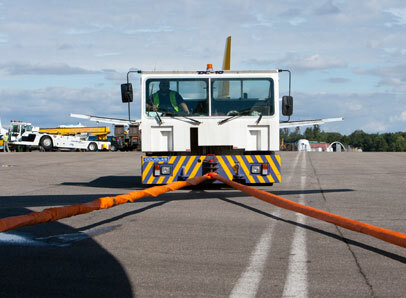 As a result, AMS equipment is designed for rapid deployment and to minimise potential damage to aircraft during recovery. We also provide industry-renowned training on the use of aircraft movement equipment so our customers can recover aircraft quickly themselves. This helps them reduce interruptions to flight schedules, rescue and repair aircraft more quickly, and return them to active service as soon as possible.